Dafire - Warm & Up! 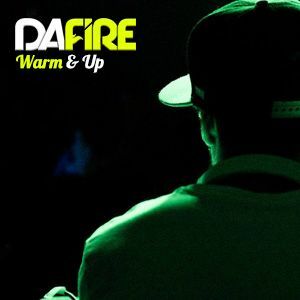 Dafire - Warm & Up!by DAFIRE. Calippo, Low Steppa, Natalie Wood, Snbrn, . Kaleena Zanders, Alex Metric & Oliver, Alex Kenji and more.